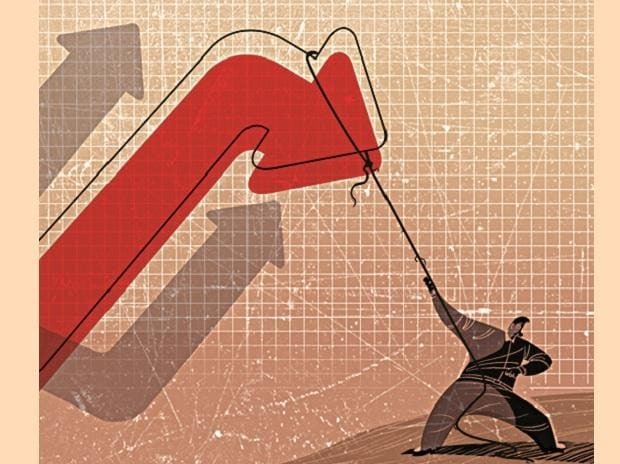 The consumer price index inflation rate in health and education sectors in rural areas for December last year has stumped economists. According to government data released on Monday, the inflation rate for health in rural areas rose to 10.14 per cent in December. In November, it was 7 per cent. The rate of price rise in education in the villages went up to 9.92 per cent. "The most puzzling aspect of the data is the increase in rural health and education inflation at the time when rural demand is collapsing," said State Bank of India Group Chief Economist Soumya Kanti Ghosh. He added the Central Statistics Office should clarify doubts over this significant increase. "Is this a data error?" Ghosh said.